Requesters may observe that some workers, even those with high Approval ratings, may not perform to their expectations on a study. 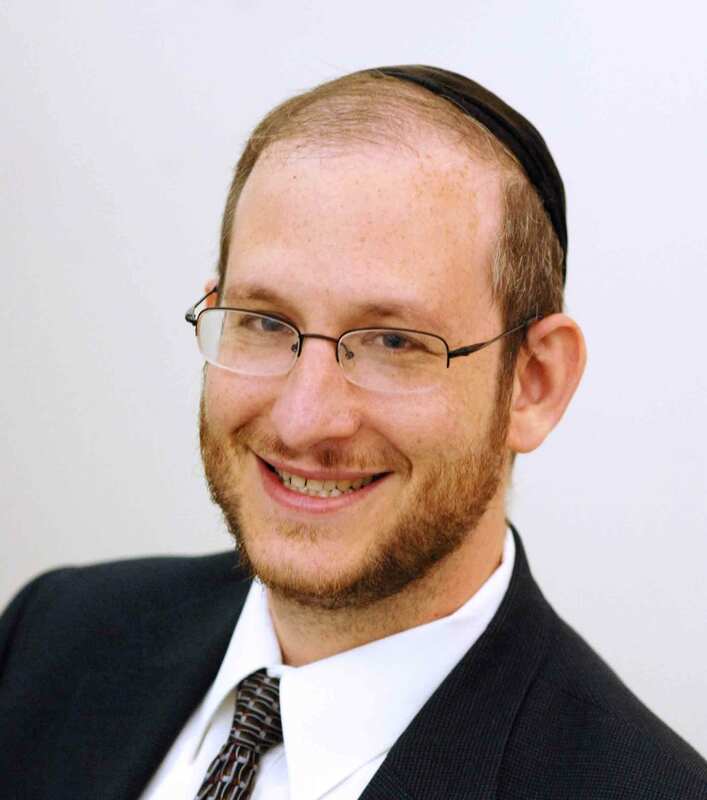 Sometimes this may result in rejecting their work which affects the Worker approval rating. But, often the work is not acceptable for research but is not worthy of rejection, or, it may simply be the policy of the research lab to approve all assignments for IRB or some ethical standard they may follow. At this point the researcher may wish to exclude these workers from all future studies. MTurk has an option to Block a Worker (available through the API) but our experience has been that this solution is somewhat draconian and extreme: the effect of a Worker Block can trigger the suspension of the Worker's MTurk account. 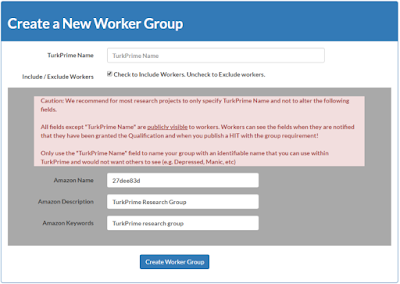 Create a Universal Exclude List using the TurkPrime Worker Group feature. This exclude list simply excludes all specified workers in this group from taking a study with this Group Requirement. When you design your studies, just add this exclude group to your Worker Requirements and none of the workers in this exclude group will be qualified to take your study. This will achieve your goal of blocking undesired Workers without tarnishing their reputation.